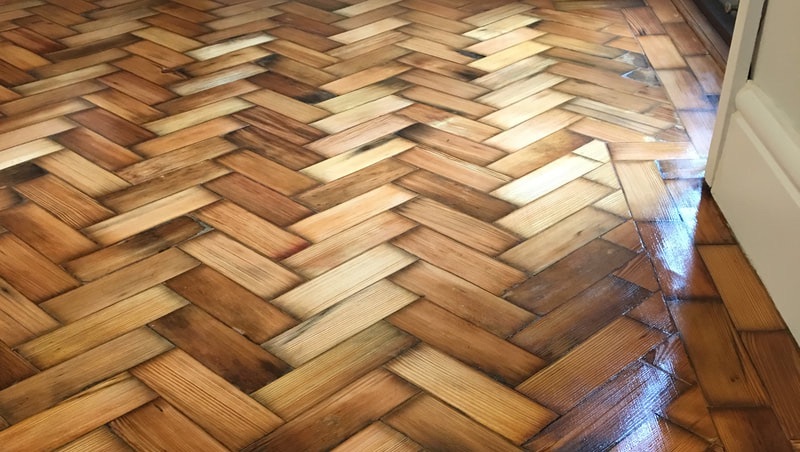 Whatever type of real solid wood flooring you have, we have the knowhow and equipment to renovate and refinish to deliver a stunning result. 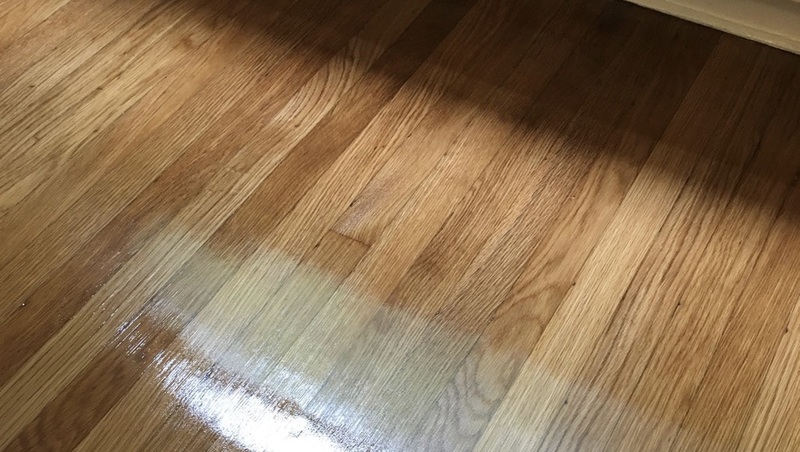 Every job is systematically stripped and refinished with consistency and accuracy to ensure your flooring has a flat, smooth and even surface - creating the perfect base for a stunning finish..
Each floor can be sanded and finished in a variety of hardwax oil colourings..
We restore strip, plank, parquet, decorative original hardwood flooring as well as newer engineered boards with a solid timber veneer. 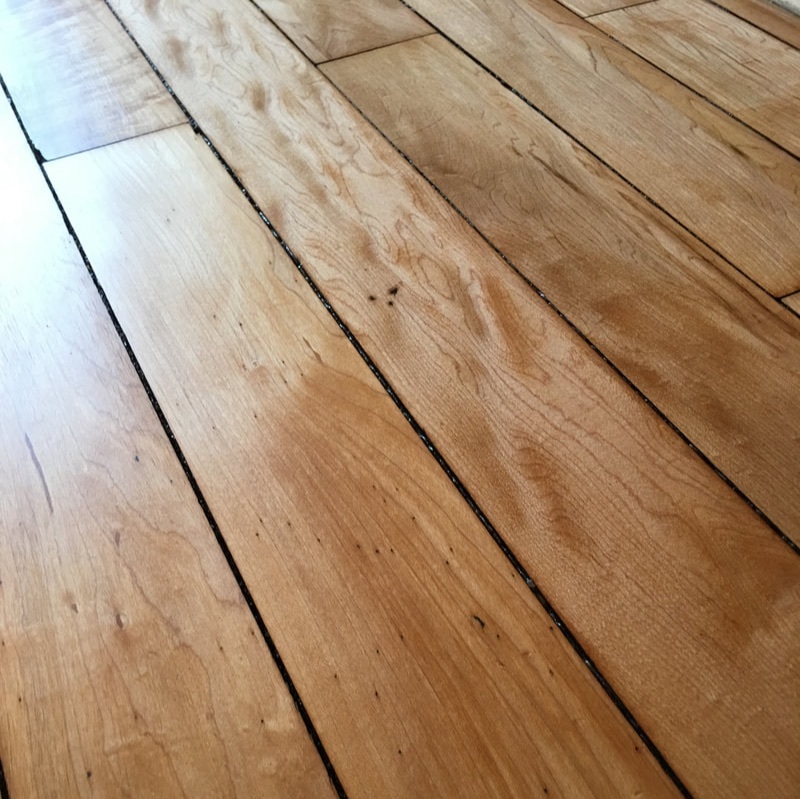 Whatever type of hardwood flooring you have, a suitable protective coating can be provided that will not only offer longevity, but also the ability to considerably enhance the natural beauty of your flooring. 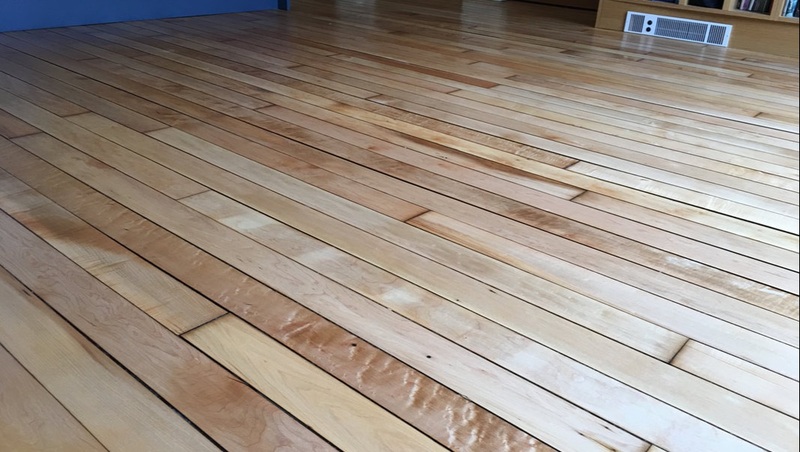 You can opt for two-part water based varnishes, or two-part high solid hardwax oils. Please enquire and check regarding coverage if you are within the further catchments. 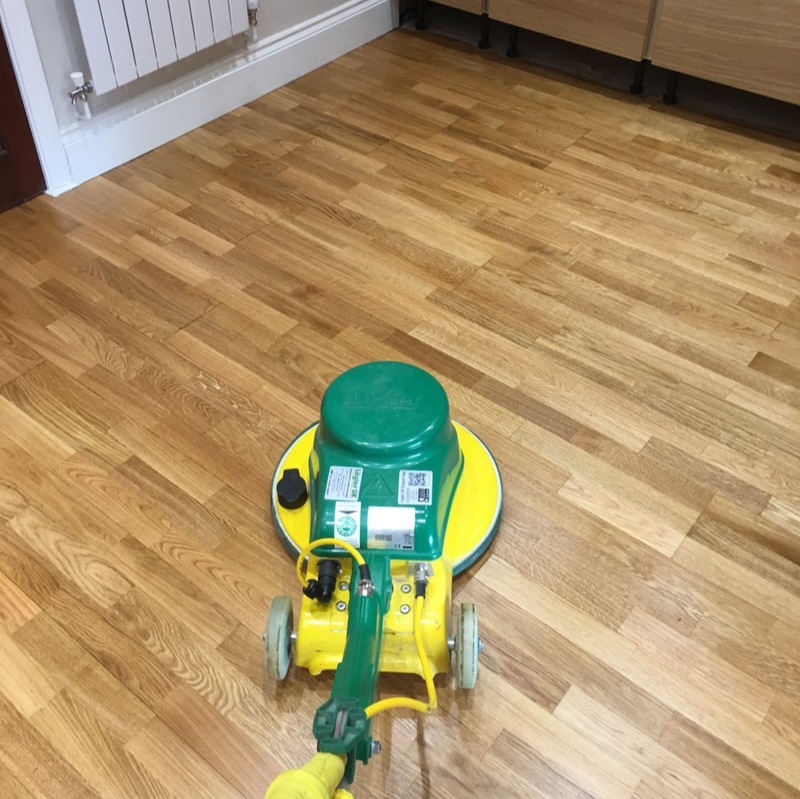 Homes / offices / conference rooms / restaurants / bars / halls / historic buildings / Churches / canal boats / galleries / museums / libraries / laboratories / lecture theatres / schools / educational buildings / nurseries & any other specific customer requirements.